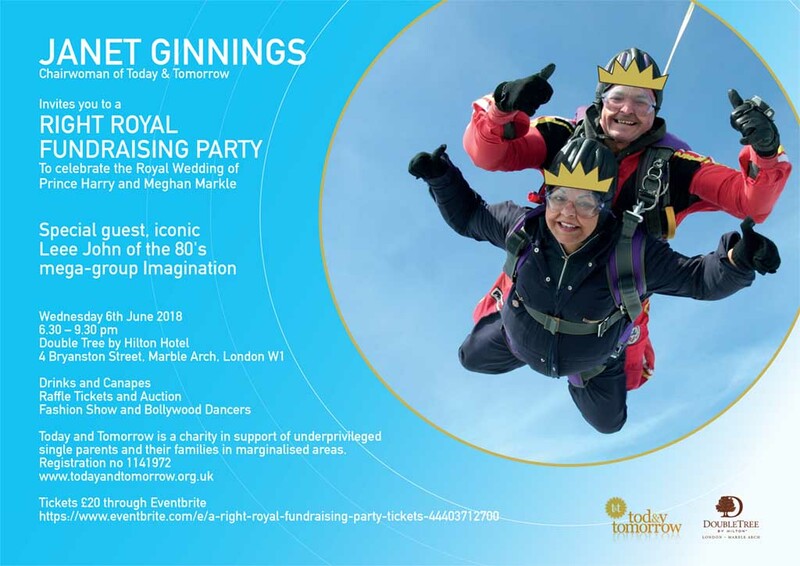 Janet Ginnings, founder and chairwoman of the charity Today & Tomorrow, will celebrate the Royal Wedding with her own fundraising party in line with the royal couple’s well documented humanitarian work. Today & Tomorrow was set up in 2009 by celebrity hair & beauty professional Janet to help single parents and their children to break out of the poverty trap. Janet understands well the plight of these families. A single mother herself many years ago, when after leaving her abusive husband she went to work in a factory to bring up her two children, she was often faced with the choice between having to walk to work or skipping lunch to save the pennies. Janet now dedicates her life to her charity. She has taken part in many daredevil fundraising events and adventurous expeditions whether skydiving or scaling the heights of Kilimanjaro. The Right Royal Party will be raising funds for the establishment of a training college in hair & beauty that aims to give opportunity to the long-term unemployed to get qualifications and enable them to return to work. 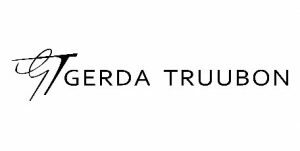 The event is supported by Double Tree by Hilton Hotel, Marble Arch, London, once the private residence of Lady Black, a lady-in-waiting to the Court of George II. 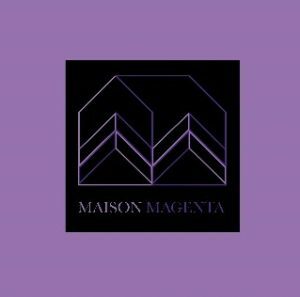 During the evening guests will enjoy fashion shows by Maison Magenta, a couture house founded by designer Anastasia Kuatkhina, trained at Christian Dior Haute Couture in Paris, and by bespoke designer Gerda Truubon. Guests will also be entertained by Bollywood dancers from KSPARK Entertainments and will have the chance to join in the fun by learning their exotic moves during a dance workshop. Proof Drinks will be providing the vodka and Nomy Khan, founder and CEO of Kaoska Group & Fashion House UK Ltd, is kindly sponsoring the welcome drinks, while DJ Tobias will make sure the evening goes with a swing. There will also be an auction and raffle with some great prizes including a dress by the designers.